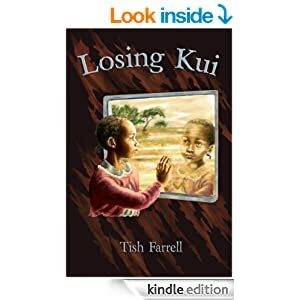 Posted on April 2, 2016 by Tish Farrell	This entry was posted in Africa, Environment and tagged baobab, Daily Post Weekly Photo Challenge, Desert Date, ethnobotany, Kenya, Maasai Mara, postaday, Tish Farrell Writer. Bookmark the permalink. 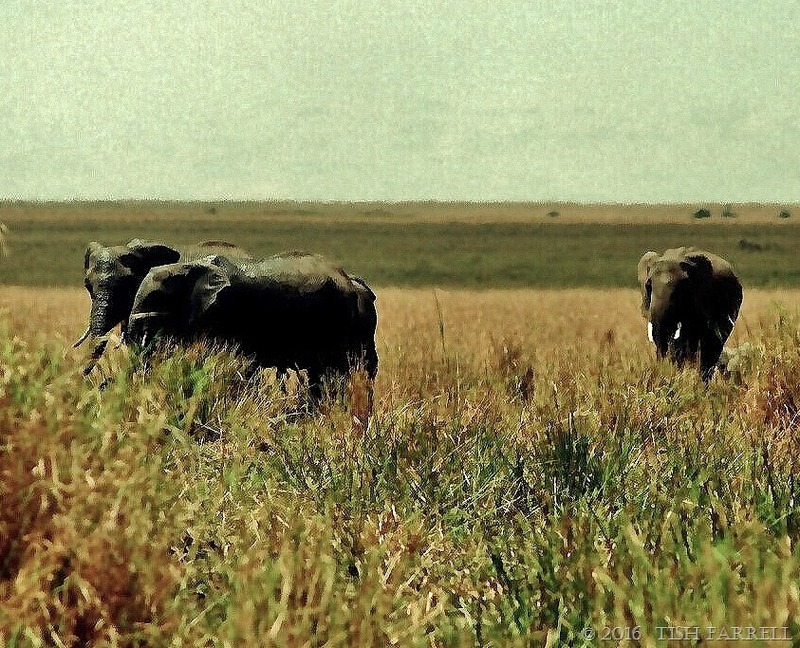 Oh these are such fabulous photos, the wide vistas of Africa! From one fellow Africa traveller to another. Thank you, Joan. You are welcome, you inspired me to look up some African photos for the challenge! Oh good. Shall look forward to seeing them. I love visiting Africa with you Tish, such a different type of landscape, and very interesting information about the versatile date tree. I never knew there was a date tree as I have only heard of the date palm. Are they in any way related? No, I don’t think they can be related. It may be the similarity in fruit shape that earned the desert date its name – and the fact it grows in such arid conditions. It’s a pale orangy-gold in colour, and doesn’t look too appetizing really. Very popular with plains game though, and not just the elephants. No. I had a breakfast picnic under a desert date once, but the tree didn’t have any fruit. I think it gets gobbled pretty fast anyway. Wow!!! How many things I have learnt in few minuts! I did not know all the properties of that trees!!!! Nature is Wise! yes, indeed. Africa has some stunningly useful trees. The baobab is a veritable tree of life. Much of African traditional medicine (human and veterinary) is based on using tree parts – leaves, roots, bark and fruits. BigPharma is ever looking to make money out of such remedies. Tish, I’m very glad you decided to post these photos, which work perfectly for the challenge. God created the most amazing and useful things and as you say, we destroy them at our peril. I love the feeling of endless beauty in your first shot and thanks for the information about the tree, which I didn’t know. Have a lovely weekend. Beautiful! Africa is a magical place! I love the texture and colours of your African photos, and the thought of your long residence there. As always the information is full of interest. I love the concept of a treasure tree. Mm. The colours. They get fused in one’s brain. I often wonder about this, Jo – going back. I’m not sure we ever will. My niece is in Malawi at the moment. I admit I find it unsettling, and I do feel a bit envious too. Forgot to add: The first photo could easily be a painting. Sheesh! Okay … enlarge. Guaranteed no detonator required. You make me nostalgic for a place I’ve never been … but always wanted to visit. Now you’ve reminded me of something I’ve just read by John Heminway (without a g), documentary film maker and great traveller in Africa, speaking of both himself and THE Hemingway. Both observed themselves feeling nostalgic for Africa while they were still actually there. I remember feeling that too. Very strange – possibly something hardwired, deep within our genetic memory – the continent where we originated? Interesting thought. Any plans to come and stock up on more brilliant African photos to share with us all, Tish? Hello lovely Dries, master of the African wildlife photograph, no, sadly no plans to return. 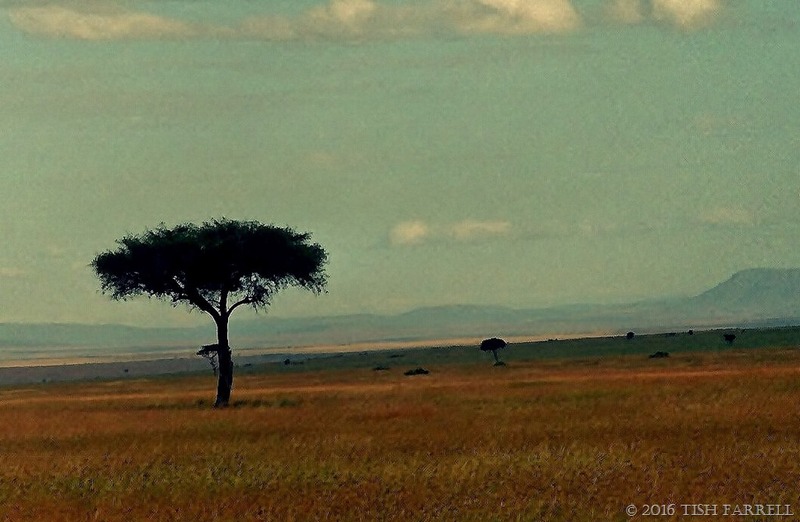 I think this would look wonderful framed as well, of course I love African landscapes too. Spending 8 years there must have been incredible, I’ve only managed a few short holidays and will probably never go back even, or especially, to Nigeria. I didn’t know the properties of this tree, thank you. I do worry about western exploitation of yet another thing that has been safe in local hands for ever. Shea butter, argan, and more have become commonplace in products that make huge industries wealthy as what cost? I know a lovely man, Malcolm the African Chef. He lives locally and makes Boabab jams and other delicious condiments on a small scale. He is a gentle soul and genuinely cares about doing no harm to his homeland. Have a peep if you can, search on my site. I think I may well have heard of Malcolm, but many thanks for the reminder, Gilly. As to exploitation of African products, one does indeed wonder how much of the profits go back to producers of the raw materials. On the other hand European demand can give local people a real reason to save trees rather than use them as firewood. Much of Mali seems to have been deforested this way. It used to have orchards of shea trees for instance. But then if people weren’t so poor and under-served with alternative power sources, they wouldn’t be cutting down the trees. Probably only when multinationals stop buying their way into African countries by paying off the powerful few (such a cheap way in for them), and then making off with all the valuable cut-price resources without paying local or home taxes. Five hundred years of theft and rapine, Gilly. You always have the most beautiful landscapes to share Tish and with wonderful stories. They would really make stunning paintings as well. Just don’t blow them up like Ark suggested. LOL! Love it. Never been to Africa. I am sure it is quite as beautiful as your photos portray.